Lips treated for Volume, Shape. Instant Results. Achieve Volume and Shape to suit your Age. Why should Lip Fillers be injected by a Medical Doctor? How does Lip Dermal Filler work? Which dermal filler will be used for the treatment : i.e. the name/brand? Is the practitioner treating you a doctor, a nurse or a beauty therapist? Can they show you photos of prior treatments? What are the risks with the treatment? Be vary wary if you get vague answers. There are many products on the market, lasting different lengths of time – the best lip fillers last 9-12 months, whilst the best cheek fillers last 1.5-2 years. There are many people of largely varying skill and experience doing the treatments. 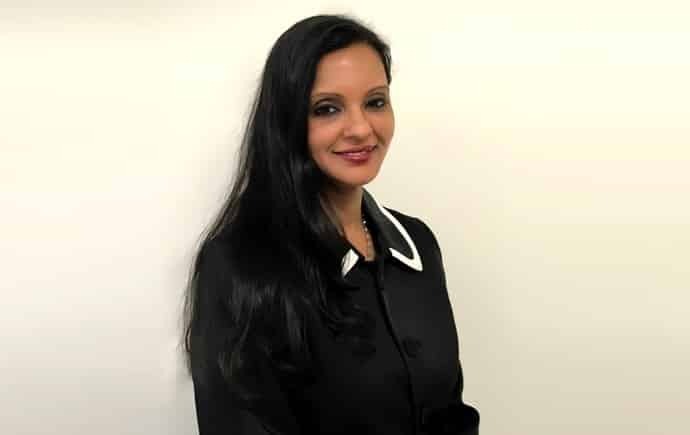 Ultimately it is your face that is being treated – you more than anyone, needs to make sure you make the correct choices and are being treated by someone who really has proven expertise in this area. Book a Consultation with our Doctor. Live Booking System. 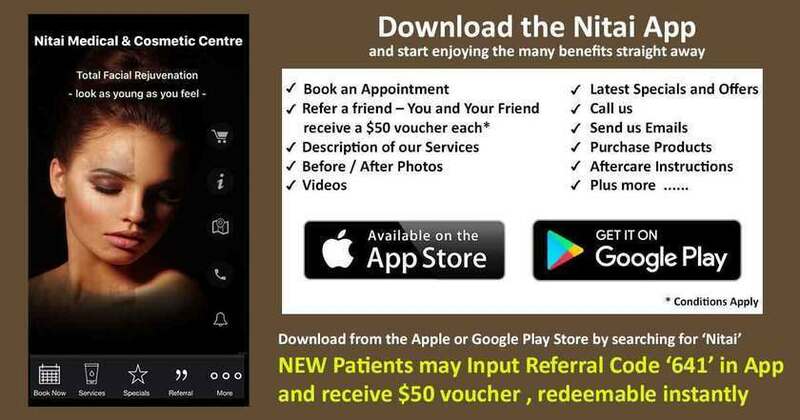 © 2019 Nitai Medical and Cosmetic Centre.